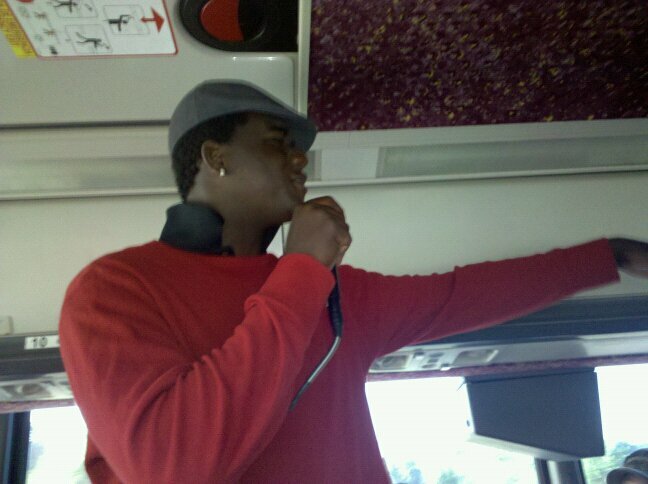 An Exciting Day to be a General… and Pineda Karaoke? On Tuesday, the Generals owners made the announcement official that Jason Compton is the new General Manager of the franchise. 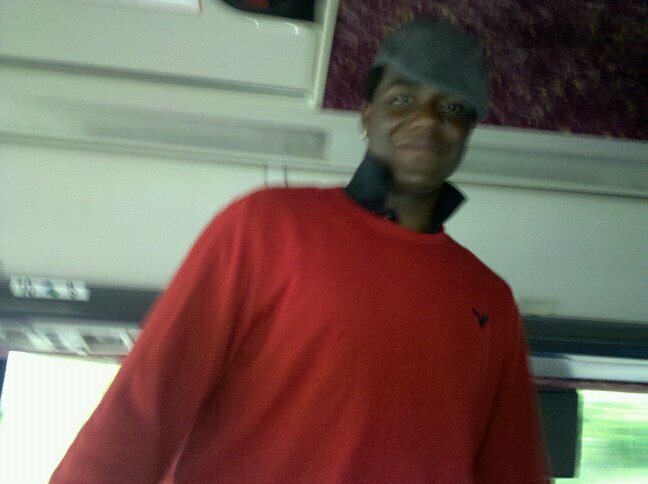 Jason began his time with the Diamond Jaxx in 2000 as an intern. Now, 12 years later he is in the corner office. Hard work pays off folks. As great of a day that it was for Jason, it was an even better day for the the franchise. After sending a press release out last week announcing a press conference, I was asked how many to expect to attend. My answer – “around 15 to 20”. Which would be great for a market the size of Jackson. At 9:59 AM on Tuesday, there was no place to even stand. An estimated 75 media members and supporters packed the home clubhouse for the announcement, and Jason and I were running from one radio interview to the other until 6 pm. Let’s hope we have that problem on opening night. I was enjoying a nice Friday night this past weekend before my phone began blowing up with rumors of a trade involving Michael Pineda to the Yankees for Jesus Montero. The super swap of talented 22-year-olds shocked everybody. My first reaction was, “how in the world could Seattle trade a rookie All-Star in Pineda.” But, then you think about James Paxton, Danny Hultzen, Taijuan Walker and Erasmo Ramirez. That cushions the blow considerably. Montero gives the Mariners a great bat in the heart of the order for years to come. Granted Hultzen has not pitched once in the minors, he was ranked as the third best left-handed prospect in baseball by MLB.com. 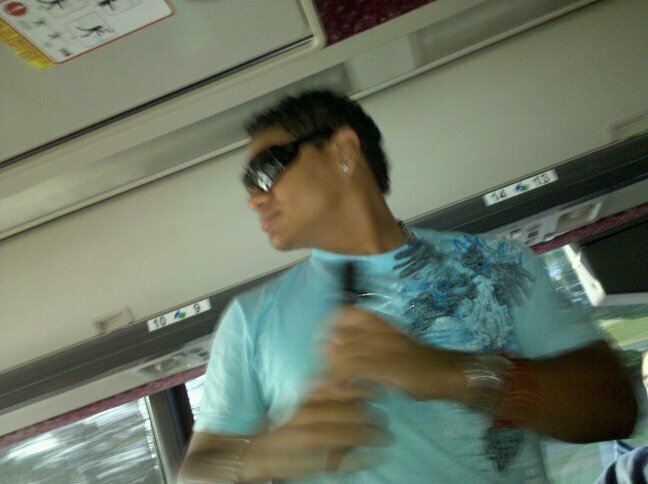 Oh by the way, #1 was Matt Moore of the Rays, and #2, Manny Banuelos of the Yankees. Paxton was #8 on that list. Walker was ranked as the #8 right-handed pitching prospect in baseball. Of course, I am on record of saying that I think both Walker and Hultzen will start the year in Jackson. Will this trade change that? Right now, I don’t think so, but things can change in spring training. Nick Franklin was named the #6 shortstop prospect in baseball as well. Franklin was the #2 SS prospect leading into the 2011 season. The four-spot drop should not scare Mariners fans. Last year Nick had one of the most unlucky seasons a player could have. After jumping from High Desert to Jackson in June, he was plunked in the head by Joe Dunigan’s bat in the batting cage, then diagnosed with mono. When he came back in August, he looked like the Nick Franklin of old. I expect him to have a breakout season in 2012, and it more than likely will start in Jackson. When thinking about Michael Pineda and his time in Jackson. The first thing that came to mind was his infamous performance in bus karaoke 2010. Michael could not think of a song to sing. 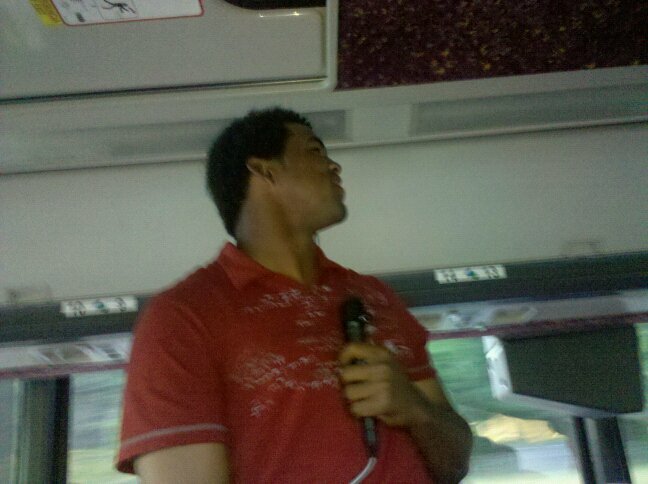 So, he just pelted out the Dominican Anthem. To this day, no onereally knows if that indeed is what it was. 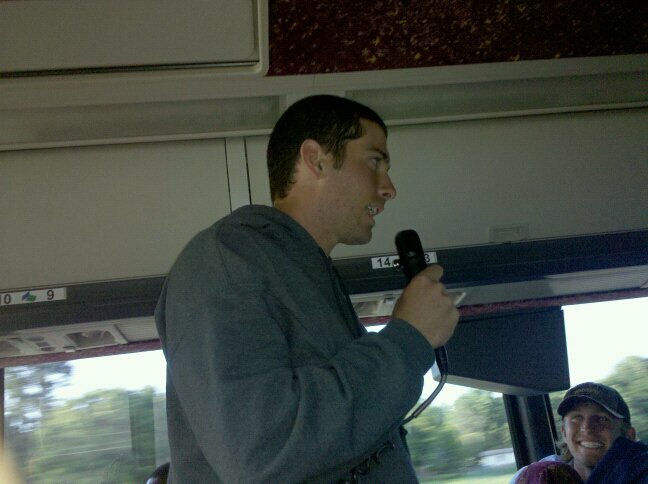 It has been a tradition over the last three years for Double-A rookies to sing using the bus microphone on a road trip. So, I thought I would share a few pictures from some of great performances (or lack there of) over the years.